All three locations will be open Easter Sunday from 6:00 am – 3:00 pm. 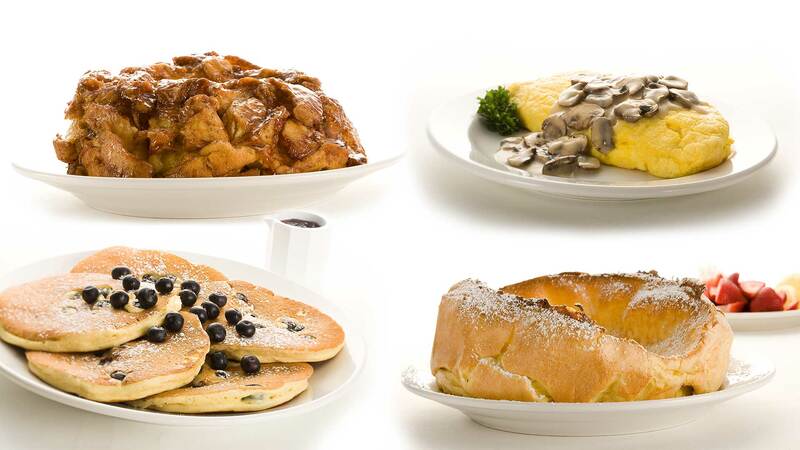 Show your appreciation of great taste with gifts from OPH of Western New York. 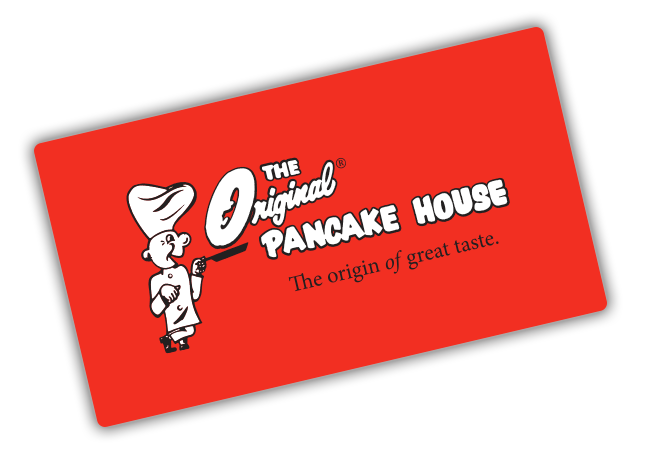 Gift Cards are available to purchase at any of The Original Pancake House of Western New York locations. Filled & topped with an ambrosia of mushrooms & sherry wine. Oven baked with fresh apples & pure Sikiyian cinnamon glaze. Our specialty! 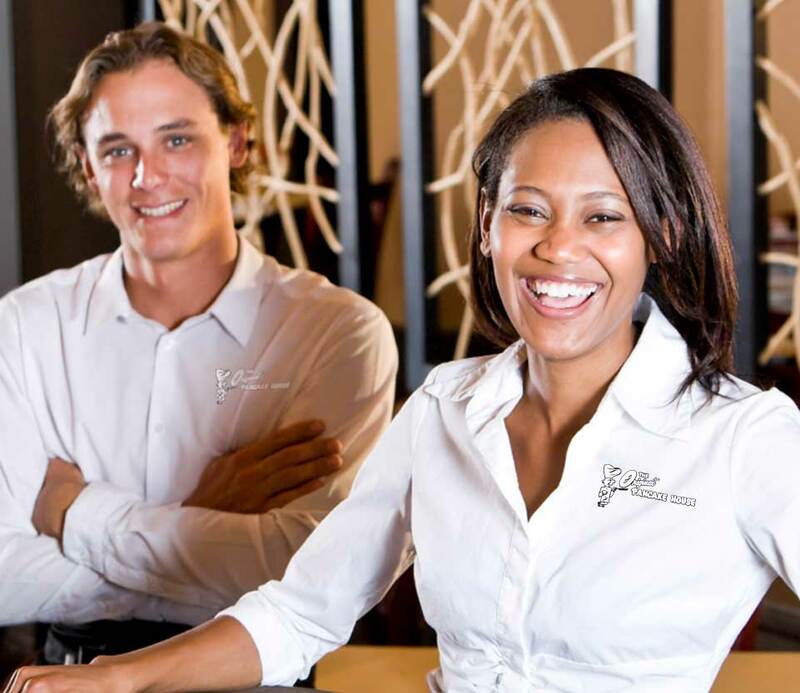 We offer career opportunities in a friendly, professional food service atmosphere. Check out our available positions!